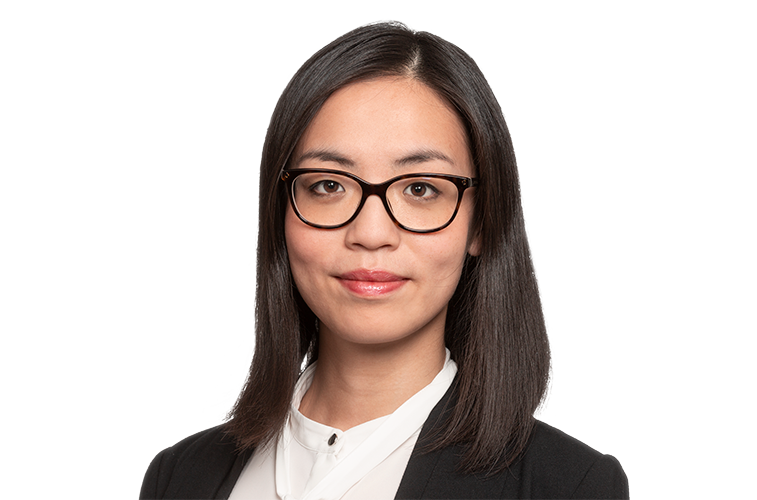 Yixiao's practice covers mergers & acquisitions as well as corporate law, with a focus on Asia-related cross-border transactions. She advises Asian clients, especially Japanese, Korean and Chinese companies, on German and European law issues. In addition, Yixiao advises German companies on their business activities in Asia. Yixiao studied at the University of Heidelberg. She has been an associate at Gleiss Lutz since 2018. Yixiao speaks German, English and Chinese (Mandarin).